We all know how important is to live healthy. The salads are main part of our healthy diet and our grannies knew that. Additionally it is crucial to eat seasonal vegetables. That is why we offer two Bulgarian recipes for tasty salad with seasonal vegetables. 2. Separately boil the diced potatoes. 3. Mix the onions, beans, and potatoes together. 4. Prepare a dressing from the oil, vinegar, and salt and pour it over the salad. Sprinkle generously with parsley. 1. Mash the beans using a fork. 2. Chop the potatoes, pickles, and cabbage finely. 3. Add the onion and stir well. 4. Season the salad with the oil and vinegar. 5. Sprinkle with the chopped parsley on top. 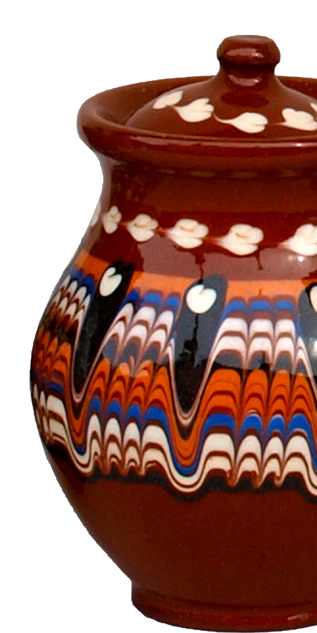 Find more delicious recipes for Bulgarian soups at the the Bulgarian Cookbook (English Edition). 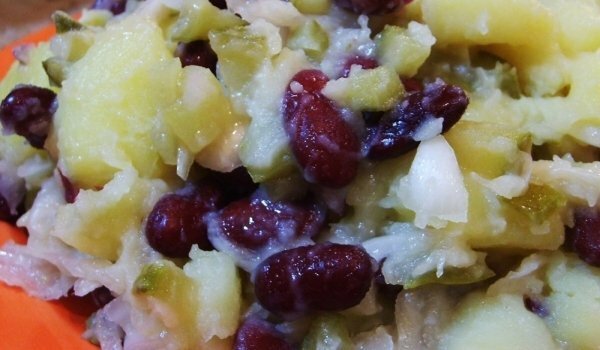 This entry was posted in Bulgarian Recipes and tagged Bean and Potato Salad, Winter Salad.